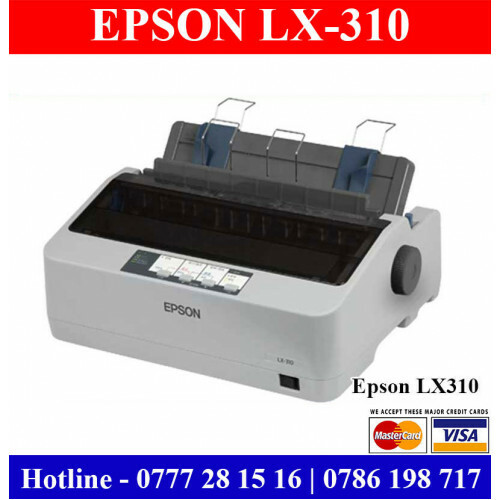 Epson LX310 Dot matrix printers for sale Sri Lanka with original Epson Agent warranty. This is good low cost dot matrix printer for invoice printing. Free delivery available. Contact our Canon plotter hotline for more details.